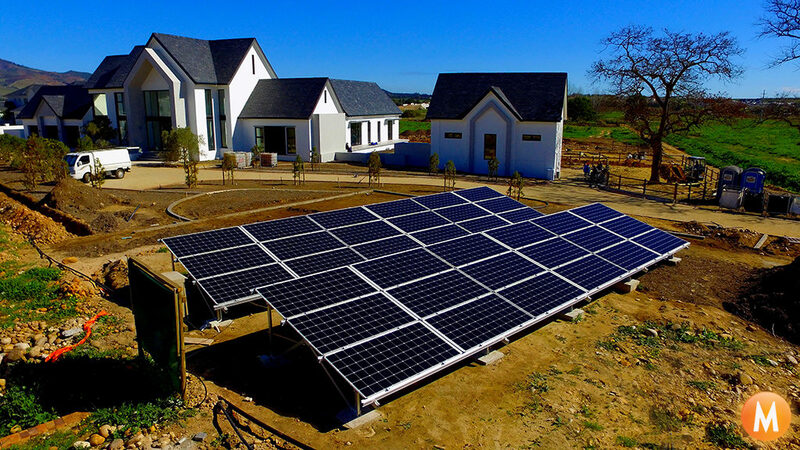 M Solar Power use the latest technology in solar panels which are the Bifacial Solar Panels. 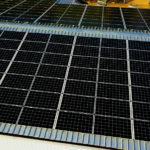 The Bifacial solar panels have great advantages over other traditional solar panels. 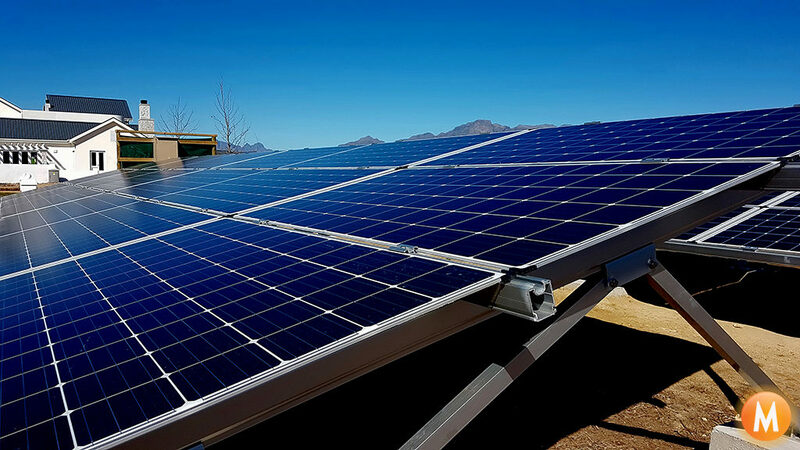 Power can effectively be produced from both sides of a bifacial module, increasing total energy generation. 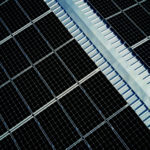 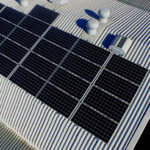 These panels are often more durable than older solar panels on the market because both sides are UV resistant, and potential-induced degradation (PID) concerns are reduced when the bifacial panel is frameless. 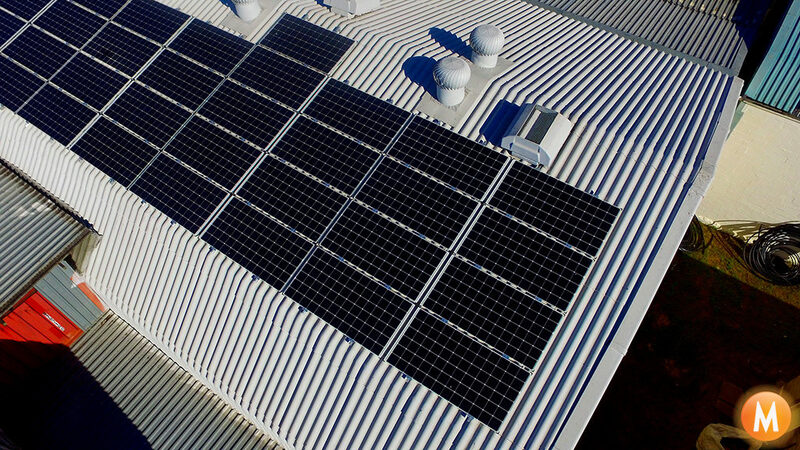 Costs are also reduced as more power can be generated from bifacial panels in a smaller square meterage requirement. 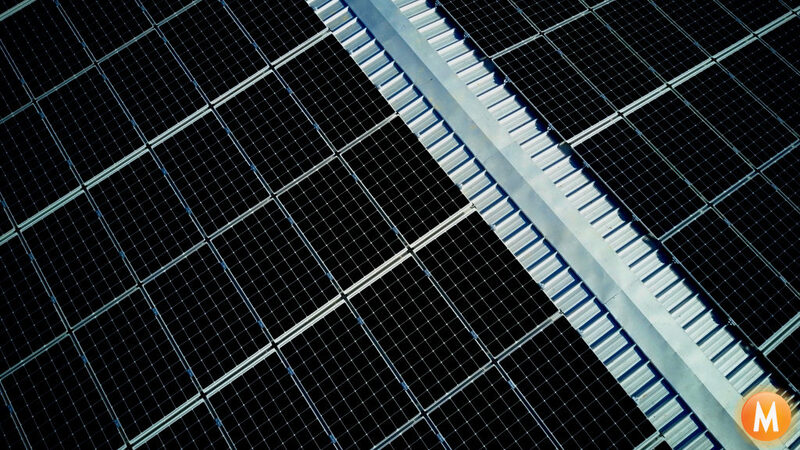 M Solar Power Bifacial panels can produce up to 30% more electricity than an equivalent monofacial panel in certain environments. 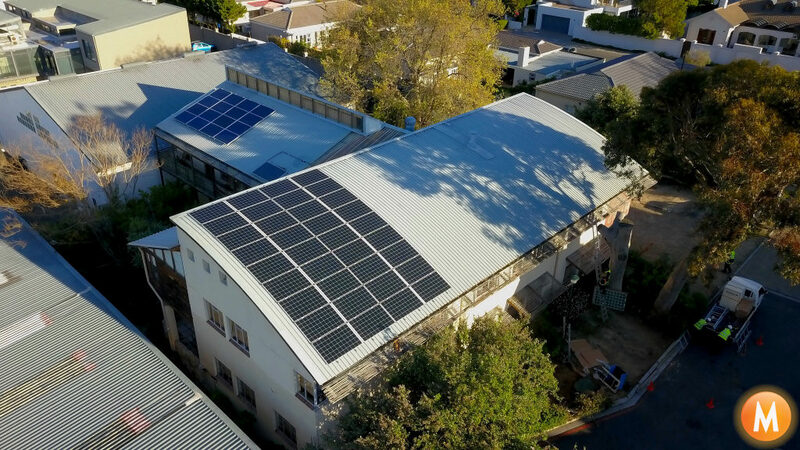 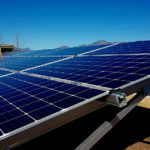 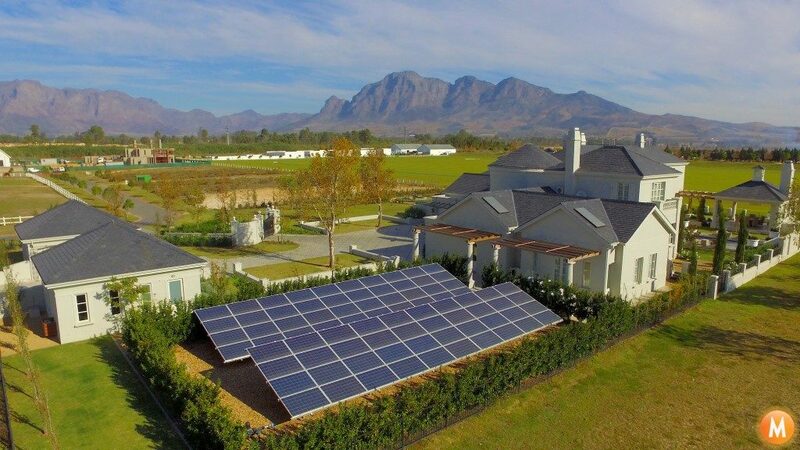 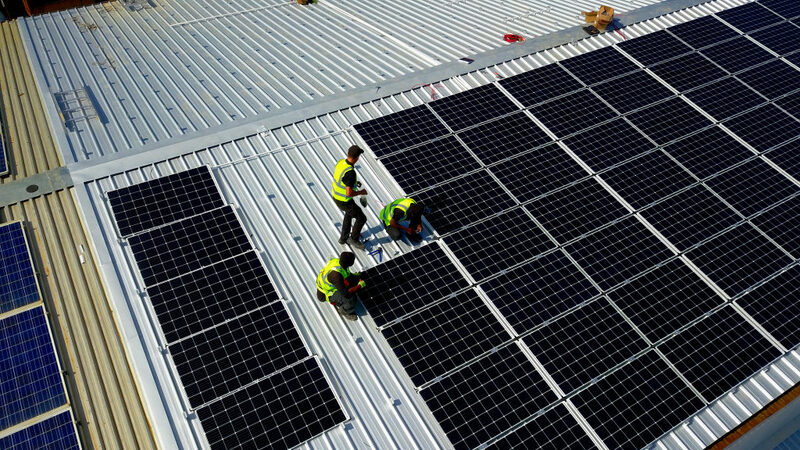 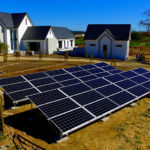 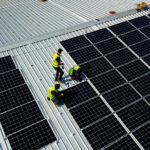 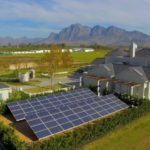 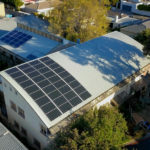 The versatility of these solar panels will allow a diverse portfolio of customers to invest in solar because of the benefits bifacial panels can deliver. 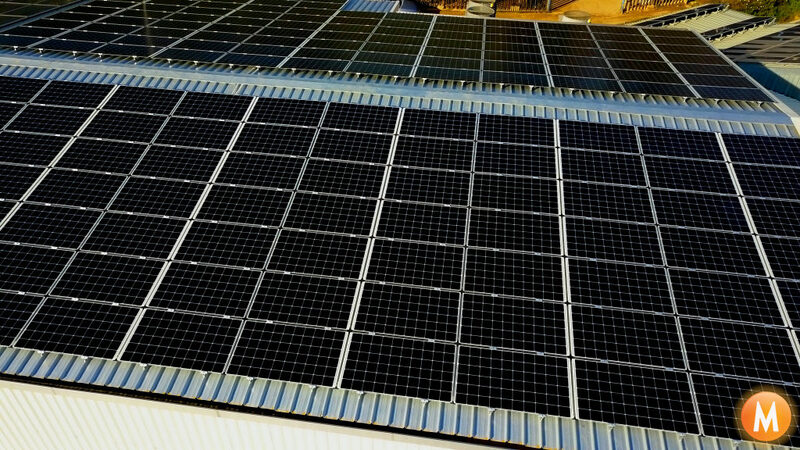 These bifacial solar panels work great for solar installations on reflective rooftops and specialty installations, such as our solar garden projects.